THIS FRIDAY February 20th we’re returning to The Thornbury Local! We’ll perform 2 sets, mixing our romantic vintage-pop originals with hits made famous by Lulu, Sandie Shaw, Petula Clark, The Beatles, Gerry & The Pacemakers, The Troggs, The Kinks and many more 60s British greats! We’re on 9:30-11pm. Entry is free, and the kitchen is open 6pm-midnight. In the meantime, here’s our first video! It’s a live performance of our original song, If You. Here’s a gig for the early birds – We’re performing at Yarraville Festival on Sunday February 15th at 10am! We’ll be on the ‘Times Square’ stage, which is next to Yarraville train station. Entry is free. We’ll be playing a taut 30-minute set, so make sure you don’t sleep in and miss us (and we’ll do the same). The Yarraville Festival website has a programme, map and many more details. You’ll then have the rest of the day to take in live music on three different stages OR wander around the seventy-five market stalls OR exchange your harvest bounty at the community gardens swap meet OR be entertained by the dog parade, flying trapeze, teddy bears’ picnic, face painting, magicians and clowns OR …sit in the cafes drinking and eating. Ahhh. We’re proud to be presenting a night of romance, fine musicianship and original song writing in the intimate back room of Some Velvet Morning in Clifton Hill this Wednesday January 14th! Alanna & Alicia perform at 8pm, followed by us at 9pm. Entry is free. Alanna & Alicia are twin sisters with sweet and unusual sibling harmonies and wry, observant lyrics. Singer/song writer, Jen Hawley, will complement them with jazz and world music flavours and exquisite guitar playing. As a trio, they charm audiences with their chemistry, warmth and fun. Here’s Alanna & Alicia performing Double Trouble! Fancy seeing us in the daytime? 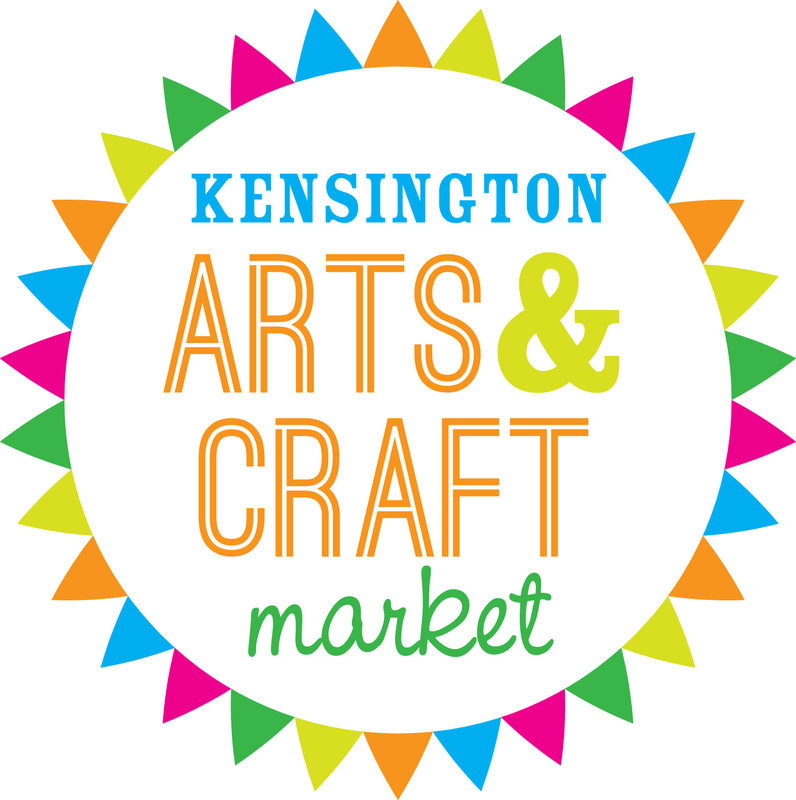 We’re performing on Sunday December 14th at Kensington Arts & Craft Market, 1-3pm. Everything at the market is hand made or grown by local artisans. It’ll be a fun opportunity to find Christmas presents, LIKE OUR ALBUM! There’ll also be jewellery, clothing, homewares, toys, terrariums, tasty food, fresh produce, and children’s entertainment including roaming Disney characters, face painting and a craft table. Rumour has it that Santa will visit too! You’ll find us performing indoors, 1-3pm. The market is held at Kensington Primary School, and is open 10am-3pm. Entry is free. We’re VERY happy to be supporting vintage-esque pop siren, Lisa Crawley, this Sunday November 16th at Brunswick’s Lomond Hotel. Lisa is a singer, keys player and stage banterer extraordinaire, with songs to move you, body and heart. We’ll be performing a set of our perkiest originals and one NEW cover at 5:30pm, before Lisa performs two sets with her 3-piece band. Entry is free. We hope you can join us for this sweet, sixties-styled, sublime soiree. In the meantime, here’s one of Lisa’s videos to get you swooning and swaying! We’re looking forward to performing our favourite originals as part of Wax Lyrical, in Melbourne on Tuesday October 21st. Mats Bjorklund – A Swedish-born singer/songwriter who performs his songs with a melodic voice and acoustic guitar, and who draws comparisons to Paul Simon and Neil Finn. Patrick Evans – A singer/songwriter, guitarist and fiddle player with musical roots in the Celtic music tradition. Entry to Wax Lyrical is free. Murmur Bar is upstairs at 17 Warburton Lane, just off Little Bourke between Elizabeth and Queen. We hope to see you there! Remember Arni Rey Paras, front man of good-timey, guitar-pop band, The Gems? 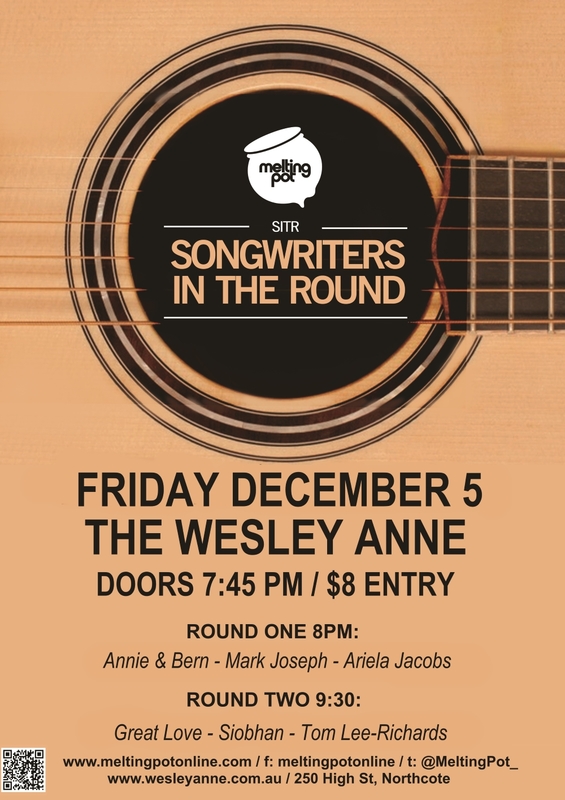 Our bands have played many a gig together over the years, and now we’re at it again, acoustic style. Arni will be performing a solo, semi-acoustic set of Gems songs at 10pm. We’ll follow with a set of our originals at 10:45pm. All this will take place on Friday October 3rd at the cosy Thornbury Local, where good food and crafty drinks abound. The kitchen is open 6pm-midnight, and entry is free. It’ll be a night of catchy, guitar-pop lovin’. We’re very excited to be supporting 7-piece soul band, Alone with Tiger, on Wednesday September 10th. We’ve heard tell that, “Chanteuse Cosmos leads the way with an elastic vocal style that encompasses likenesses to Madelaine Peyroux and Janis Joplin. She is supported by a band redolent of the golden age of soul, a vintage sound with horns punctuating over a solid rhythm section, funky keys and dirty electric wailings”. Holy Moly. We’re opening the night with our originals set at 8:30pm. We’ll be followed by Mya Wallace and then Alone With Tiger, with DJ Saul Knight getting amongst it too. Apparently, he’s “got more soul than a sock with a hole”. You’ll find us all upstairs in the swish band room of Collingwood’s Grace Darling Hotel, and entry is only $5 at the door.